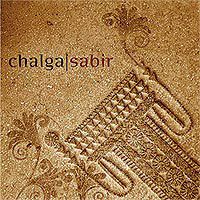 The music of Chalga is a common denominator of musical forms to which an urban listener is exposed to, so the best approach would be to call it “urban folklore”. Recycled tradition – folk music out of context, mainly inspired by traditional music, although not being similar to it. It is not similar, because folk music is only an inspiration: the motifs and melodies may recall the original structures, but the orchestration is out of style, contains heavy influences of jazz and rock, and a great amount of good taste when mixing all the ingredients. 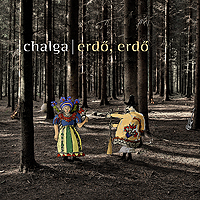 Chalga is a worldmusic and folk-jazz crossover band from Hungary, mixing the members’ hungarian and archaic csángó musical heritage with strong influences of balkanic (bulgarian, macedonian), middle-eastern (turkish, arabic, laz) music and with a touch of jazz. This is a modern, urban folk music using solely acoustic instruments, genuine musical material and fresh ideas.  The band is made up of Hungarian professionals, who earned reputation in such well-known bands like Makám, Ghymes, Folkestra, Arasinda, Borago and Nox.